Konstantinos Mavropanos who signed for Arsenal in the January transfer window and joins a number of other Greek players playing in the Premier League. 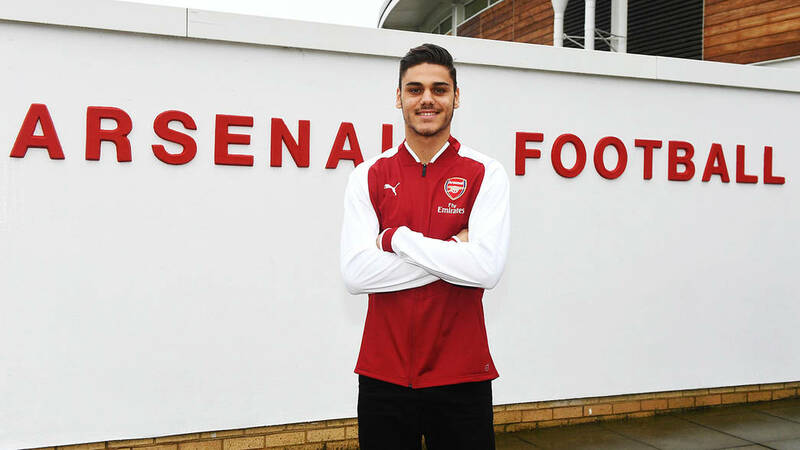 Mavropanos who was born in Athens Greece, who started his youth career at Apollon Smyrnis, he stayed there for eight years before joining Superleague Greece side PAS Giannaina in January 2016 sigining a three-and-a-half-year deal. Mavropanos made his competitive debut forPAS Giannina in the Greek Cup on 29 November 2016. 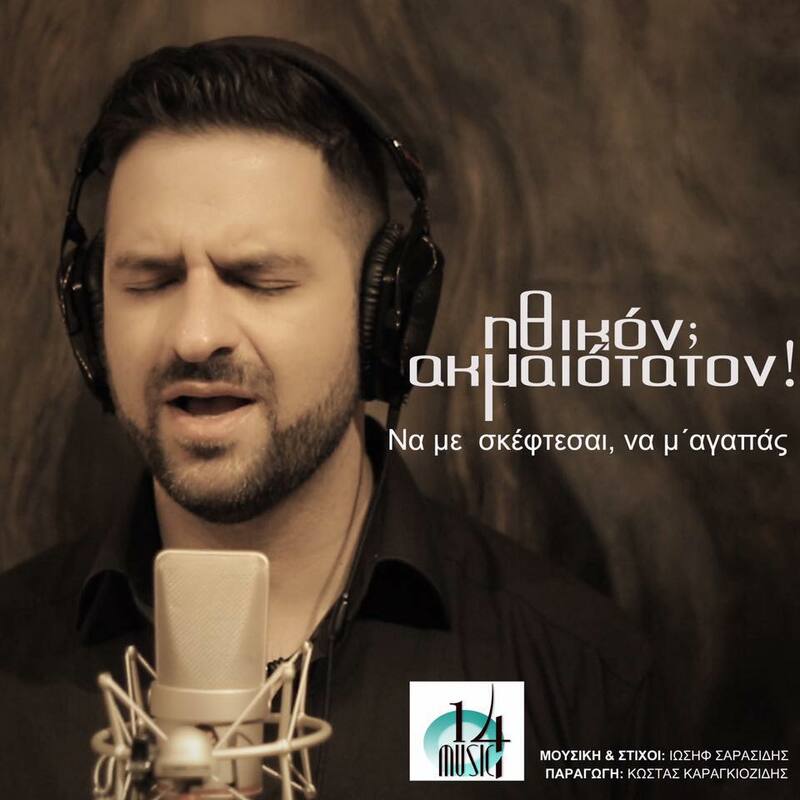 He started and played the full match as PAS Giannina won 1–0. Mavropanos continued to impress for PAS Giannina, this earned for a league debut 5th April 2017 against Veria. He started and played 57 minutes as PAS Giannina lost 3–0. He scored his first goal for the club on 19 August 2017 during the first league match of the season against Asteras Tripoli. His 19th-minute goal would be winner in a 2–1 victory. Mavropanos was then voted man of the match in PAS Giannina draw against ΑΕΚ Athens on 27 August. Mavropanos caught the air of the Greek Under 23 manager who gave him his national debut in 2017. Mavropanos then caught the eye of a manging great Arsenal’s Arsene Wenger who signing him for an undisclosed fee. Mavropanos first featured in Arsenal Under 23 team who beat Manchester Untied reserves 4-0 at home playing the entire 90 minutes. On 2 February 2018, Mavropanos was an addition to the Europa League squad for the knockout phase. On 29 April 2018, Mavropanos made his Premier League debut in a 2–1 defeat againstManchester United atOld Trafford. His performance was praised by the fans and multiple pundits. Mavropanos made his home debut in the clubs next home match. The match was also the final home game under managerArsène Wenger, Mavropanos kept his first clean sheet as the team won 5–0. Mavropanos also played in the following game against Leicester where he was sent off after 15 minutes. Konstantinos Mavropanos has been impressing in the little time he has been in English football; next season is going to be a different and difficult season for him with Wenger leaving Arsenal after 22 years in charge. What does this mean for the future of Mavropanos and also for the future of Arsenal football club? Here’s a video which shows what Mavropanos ‘Recently Used’ where Konstantinos reveals his favourite emojis, songs he loves and more.